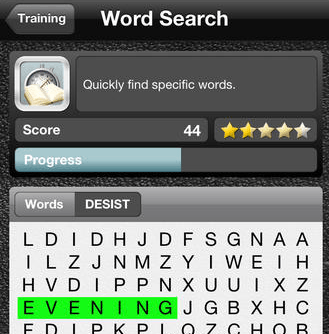 Acceleread: one of the best iPad apps for speed reading training. It provides you with advanced reading techniques so you can absorb more in less time. The app shows you how to shed your bad reading habits too. Fastr Pro: a speed reading and text comprehension training application for iOS. 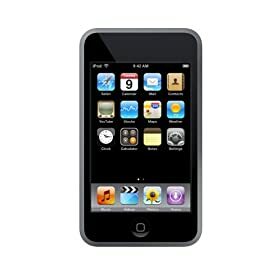 Helps you become a better reader and has 3 reading modes to give you plenty of practice. Quick Reader: one of the better speed reading trainer apps around. 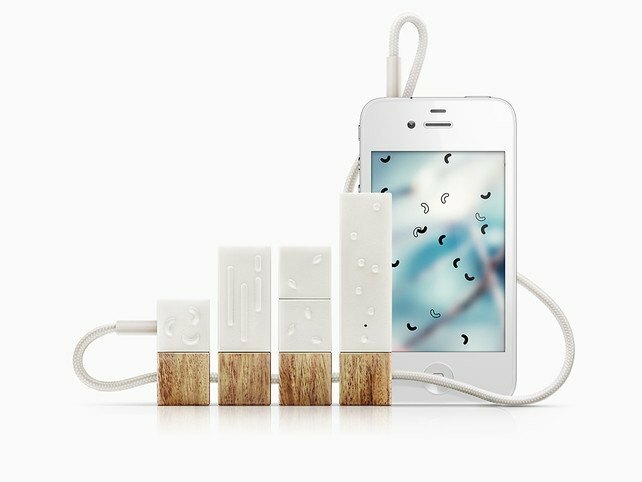 You can speed up your reading with a tap to challenge yourself. This is a universal application. 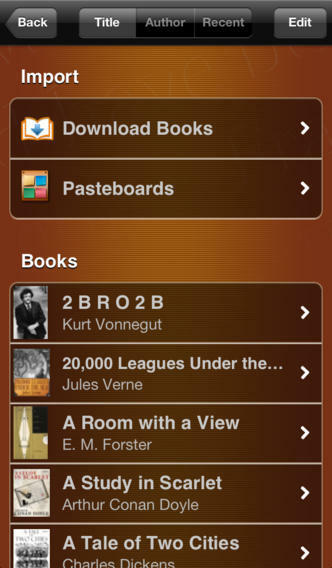 ReadMore: a reading application that helps you get more reading done and time how much you read. 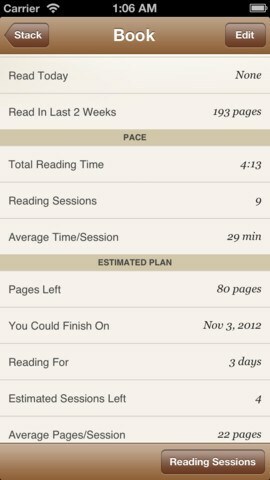 You are going to be more honest with yourself when you track your reading sessions with an app like this. The app lets you write notes too. Reading Trainer: it helps improve your reading speed and retention with 12 challenging exercises. The app trains your eye movements, increases your vision span, and helps you concentrate better. Useful for folks who don’t have a whole lot of time to read every day. 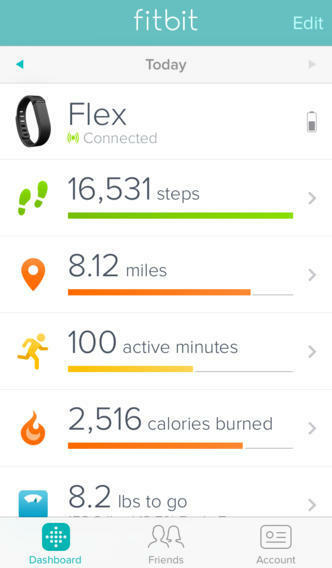 You are going to have spend some time to practice with these apps if you want to get real results. But they can potentially help you become a better reader.